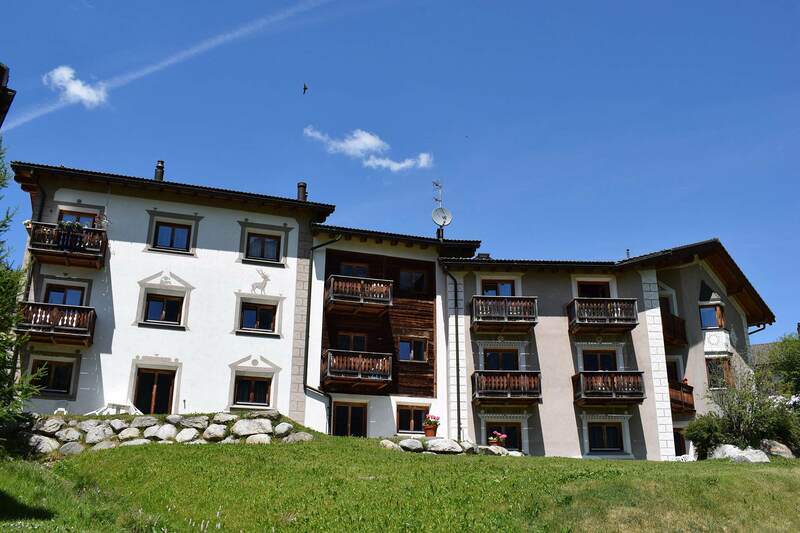 The Miragolf residence is located in Madulain, an enchanting spot in the center of the Engadine, in a panoramic position. The Miragolf residence is built in traditional Engadine style and furnished with furniture in valuable Swiss stone pine which gives the ambiance a pleasant sense of warmth and coziness. Among its services, Miragolf also offers its guests the possibility of using the sauna, useful for revitalizing the body and spirit after an intense day of outdoor physical activity. It also has an elevator, garage and Internet corner (Wi-Fi). 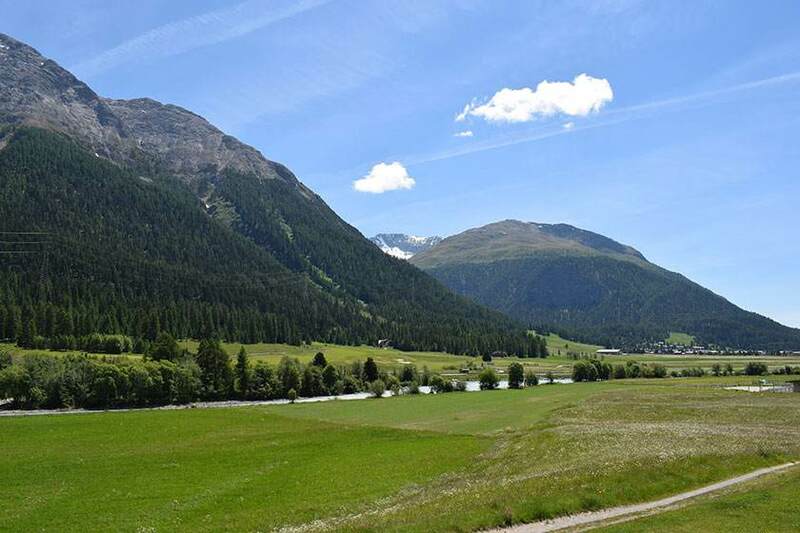 Miragolf enjoys a sunny exposure with wide reaching view to the South over uncontaminated meadows interrupted by the Inn river right in front of the golf course and has the northeast to southeast mountain chain in the background dominated by the mountain Piz Mezzaun (2963 m). From the two-room apartment to the 4-room apartment, choose the solution that best suits you!